YOUR VOICE. 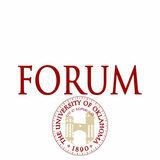 YOUR CONCERNS. YOUR CONTRIBUTION. 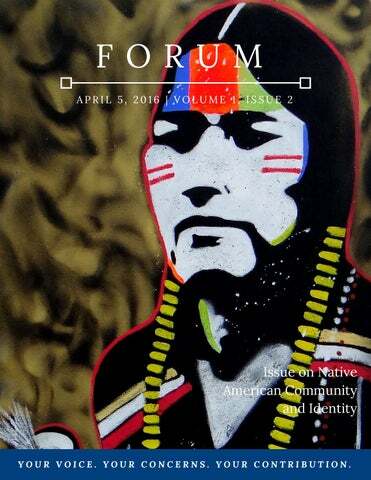 This is OU FORUM newsmagazine's second issue on Native Identity and Community at OU.